Lil Peep, a rapper with an emo streak, died last week at the age of just 21. The rising star was found unresponsive in his tour bus during a stop in Tucson, Arizona for a show. Police initially suspected the cause of death was a drug overdose. News about Lil Peep was a shock to fans, and it has reanimated a national conversation about public health and drug abuse, particularly the opioid epidemic. Peep, whose real name was Gustav Ahr, grew up in Long Beach New York. He had written songs to share his emotional states and addiction struggles with many young fans. In a 2017 song, “U Said,” Peep wrote “Runnin’ away from you takes time and pain and I don’t even want to/ So I’m gettin’ high all week without you/ Poppin’ pills thinkin’ about you.” The song took on an even sadder dimension in light of his Instagram posts showing him popping pills. 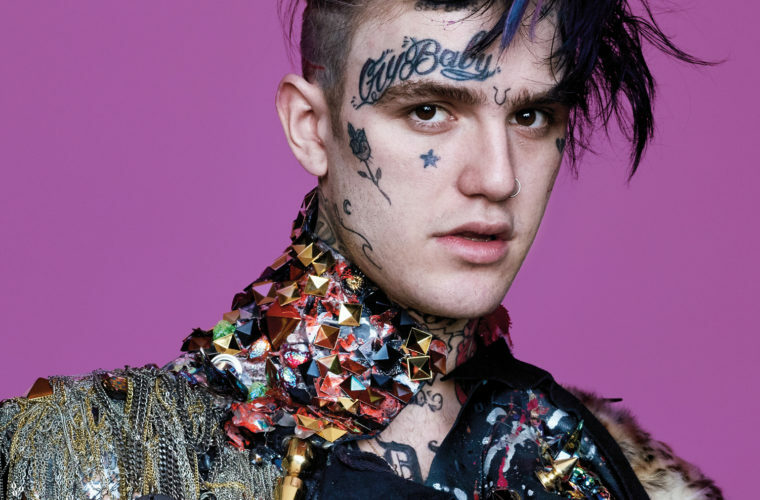 Peep’s struggles were evident, even hours before his death. “I just wanna be everybody’s everything I want too much from people but then I don’t want anything from them at the same time u feel me I don’t let people help me but I need help but not when I have my pills but that’s temporary one day maybe I won’t die young and I’ll be happy?” he said on Instagram in a post which was posted on the hours of his death. Sgt. Pete Dugan, spokesman for the Tucson Police, said that early indications were that Peep overdosed on Xanax. However, he cautioned fans to wait for an autopsy to determine the exact nature of death. He said the police had no evidence of foul play. Abuse of prescription medications has reached epidemic status in America, with the CDC estimating at least two million people in the U.S. are dependent on painkillers and street drugs. In 2015 alone, there were 52,404 overdose deaths. Of those, more than 63% involved at least one opioid. Lil Peep’s drug use was well known, but he also tried to push back against areas of the culture which celebrate and glorify drug use. Another rapper, Scru Face Jean, tweeted that “Lil Peep died of a drug overdose. Even if you don’t know who he is this brings up a HUGE issue that we NEED to discuss.” He also noted that music too often promotes things that are bad, like drug use. As Scru Face Jean noted, rappers frequently reference what is known as syrup or purple drank. This is a dangerous mix of codeine syrup, promethazine and Sprite. The video posted right before his last show depicts Peep talking about downing Xanax, and Percocet, which is another powerful opiate.